Once in a while a book comes along which re-opens our eyes and minds to the majesty of Elvis as a person and/or performer. 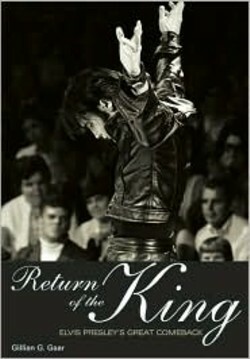 Gillian Gaar's Return Of The King Elvis Presley's Great Comeback is one of those books! From its opening near condemnation of the Colonel's grab for a bigger piece of the Presley pie to how Elvis re-established himszelf as the King and his eventual deterioration, Gaar has written a wonderfully detailed and absorbing analysis of what transpired during the "second great period of Presley's career" from 1968 to 1977 (and beyond). Using first hand accounts and intellectual rigor the result is engaging, sometimes confronting, often revealing, and at all times reader friendly. Elvis’ wistful vocal is musically complemented by Reggie Young’s sitar line, using the same instrument he’d played on The Box Top’s ‘Cry Like A Baby’ and B.J. Thomas’s ‘Hooked On A Feeling’. “I don’t know how that came about, but it was there in my arsenal of gimmicks!” he jokes. 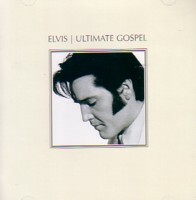 The mood is bittersweet, Elvis singing that even though he loves his girlfriend he must move on, due to his “heart that’s haunted,” a feeling echoed both by the mournful backing vocals, and the lyrical suggestion that while the girlfriend is destined to find a new love, the singer apparently isn’t. But the underrated gem of the session was 'A Little Less Conversation'. After a snappy drum into, the baseline sets up the funkiest groove that had yet appeared on an Elvis record. 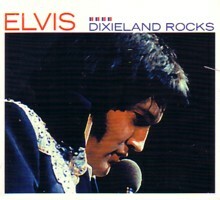 The excitement builkds as the strings and horns enter, and Elvis handles the complicated lyrics with ease. 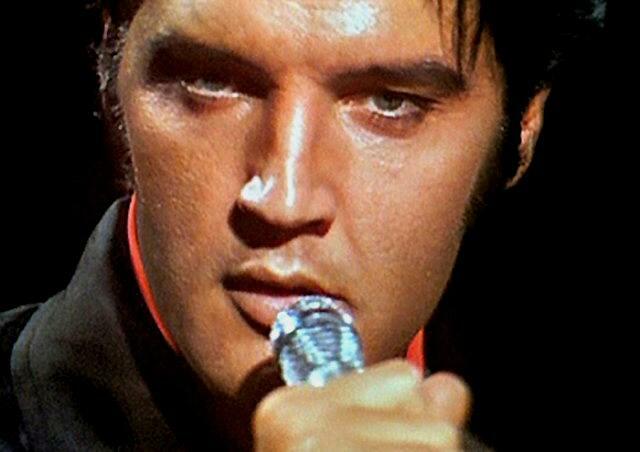 "And so in the dark Elvis sang 'If I Can Dream'. And it was one of those unbelievable moments where nobody gets to see it except a handful of people who are sitting in the control room, looking out the glass at the big vast studio. 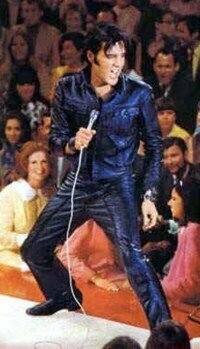 And there's Elvis, literally on the ground in the fetal position with his hand mic, singing the song." 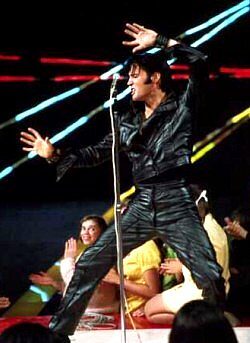 The last six years of Elvis Presley's life were a slow fade; a gradual slide into what some would see as an ignomonious caricature. But Elvis's physical appearance during his later years - the frequent target of much derision - was only a sign of a greater, deeper, malaise. 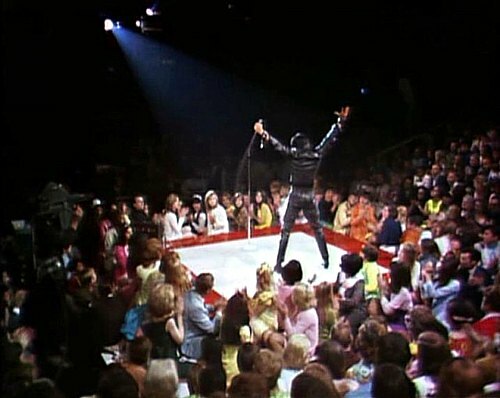 By the end of his life, it seemed as if Elvis had lost the most precious thing that a performer has: faith in his talent and in himself. Return Of The King Elvis Presley's Great Comeback is illustrated with quality color and b&w visuals and comes with a sturdy soft cover. Verdict: Gillian Gaar's excellent examination of the last deacde of Elvis' career is fascinating and enlightening reading. Highly recommended. About the author: Gillian Gaar is author of several books about music, including She’s A Rebel: The history of Women in Rock & Roll; Green Day: Rebels With A Cause and The Rough Guide to Nirvana. She has also contributed articles to Mojo, Rolling Stone, Record Collector and Goldmine, among others.